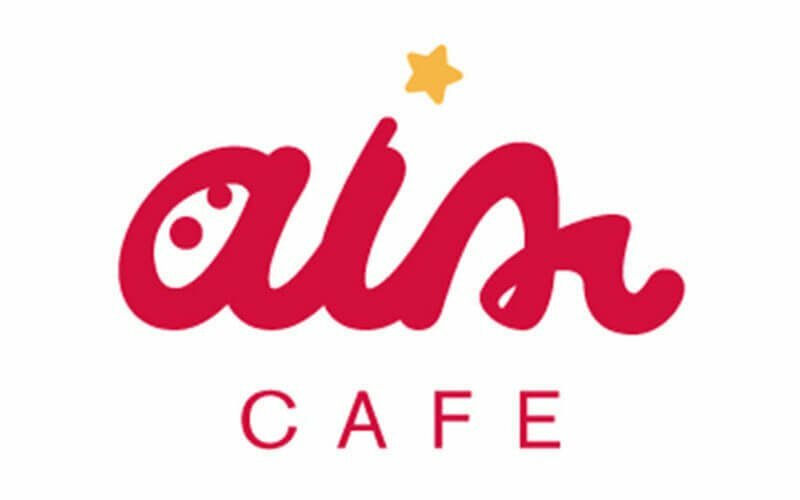 A café with a good cause – Aim café provides a working space with vocational training for Austistic children to learn and interact with patrons all walks of life. 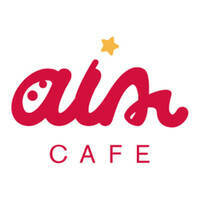 This café, tucked in one of PJ’s many shophouse areas, has a simple but cozy interior. Waffles and cakes here are two of the more popular items on the menu but they do offer other food items as well. Pay a visit for a chill day and enjoy some relaxing time with family or friends over board games – provided for free by the café!